If you liked this show, you should follow Tour Junkies PGA Fantasy Golf. The Tour Junkies chat it up with Michael Collins of ESPN. Michael's career path from stand up comic, to PGATour Caddie, to ESPN Golf contributor is an amazing story. Michael gives his take on the state of Tiger's game after watching every shot in the Bahamas. It's a laugh a minute with @ESPNCaddie and the inside info is pure gold. Thank you for taking the time to listen to the Tour Junkies Podcast. David & Pat strive to bring the best research, analysis & humor to keep your listening enjoyable…not just informative. You can support the Podcast further by doing a few things to spread the word & improve the quality of the show. - Be sure & “Download” this episode rather than simply stream. The guys get more credit for downloads. - Go to iTunes & leave an honest review of the show. This improves the iTunes ranking & allows more people to discover the show. - Follow the Tour Junkies on social media like Twitter ( @Tour_Junkies ), Instagram (@Tour_Junkies ), & FaceBook (Tour Junkies). - Go to www.TourJunkies.net & check out the fresh content, learn about the guys & buy stuff from the TJ SHOP (Please…Pretty Please). 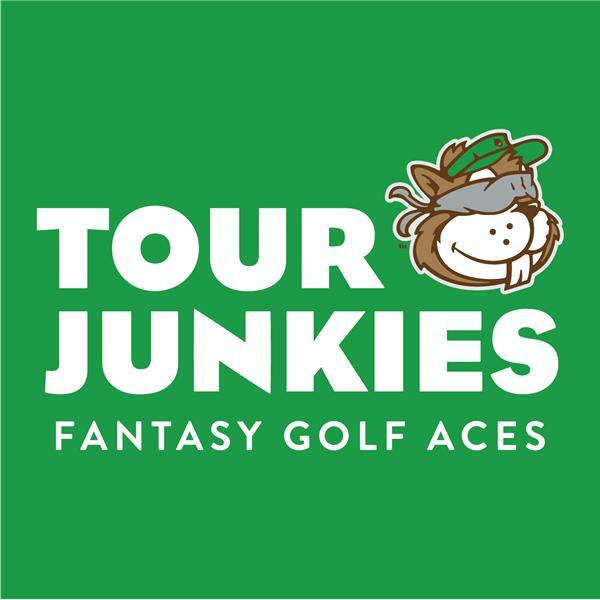 As always, thank you for making the Tour Junkies your trusted source for all things PGATour & Fantasy Golf. May your screens be green!